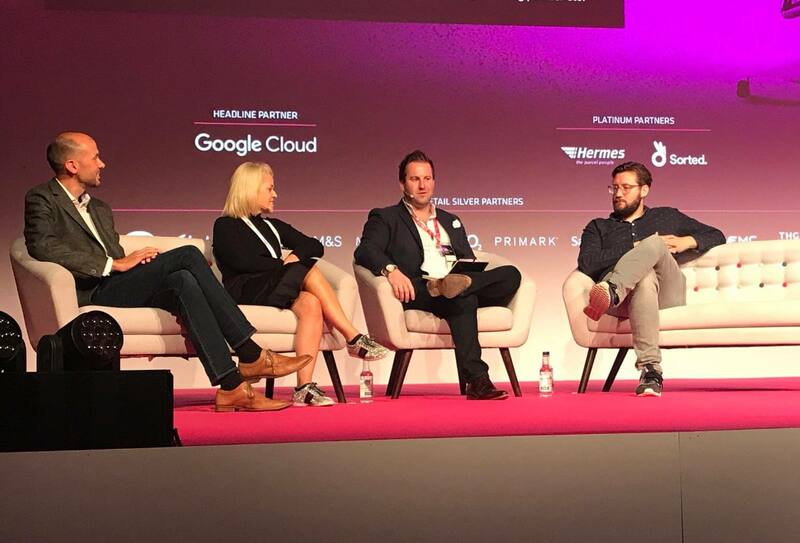 We kicked Thursday morning off with the ‘Wake up with the retailers' panel. Moderated by our very own CEO & Founder, David, this debate session gave delegates their morning dose of inspiration and insight. Leading retailers shared their thoughts on what those in the industry must do to survive and thrive in the year ahead. 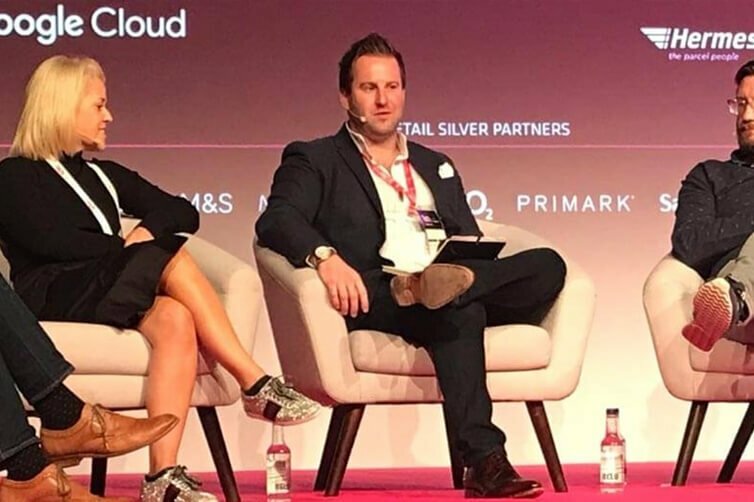 The panel included names from three retail giants; Sally-Anne Newson (Director of CX and Digital Product - Shop Direct), Mark Steel (Digital Director - Sainsbury's Argos) and Marc Lamik (Managing Director - Zalando Portugal). The questions and discussions covered a range of topics. 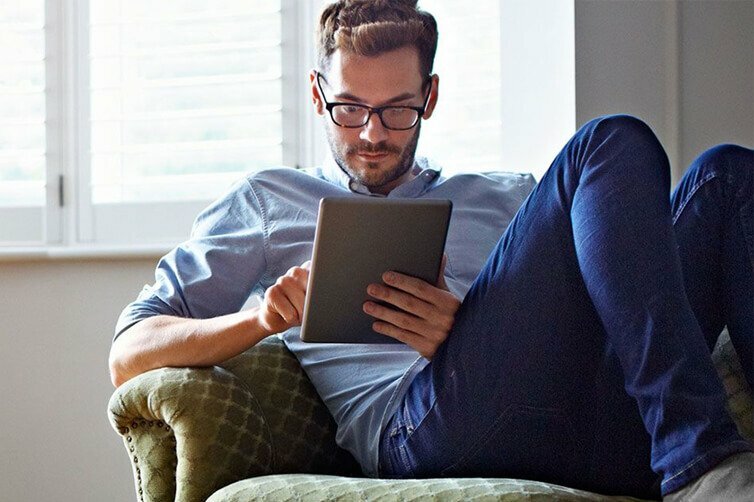 How do we best market to today's consumers? What do shoppers really want when it comes to customer experience - and is technology the answer? How do you integrate technology into your business to increase efficiency and reduce costs? 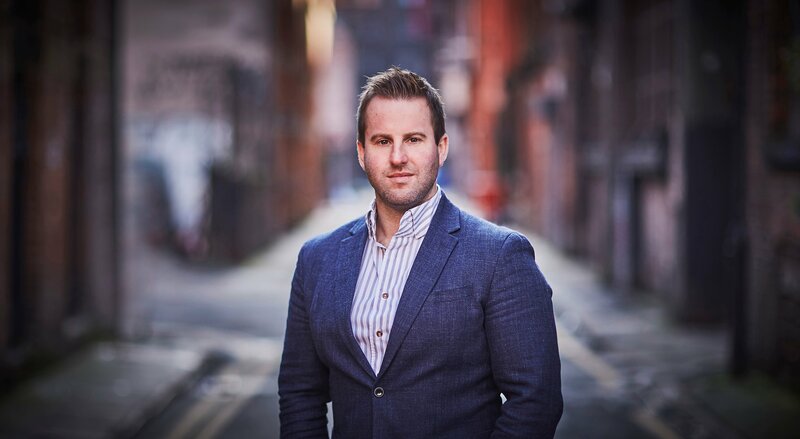 Well, it was clear to see that creating an innovative technology offering has become a priority for both pureplay and multichannel retailers alike. A recurring theme throughout was that, in order to retain your customers, it’s about shaping technology to suit them and their needs. Mark Steel explained how Argos want to do this by making their own technology. The key is to identify an area in which the company thinks they can win and then create the technology that drives it, to differentiate themselves from the rest of the market. As well as owning technology, the speed at which you can implement change was also a key theme. The future of retail is about new, more agile hierarchies. As Sally-Anne put it, "The days of deferring to the HPPO (highest paid person’s opinion) are long gone,". 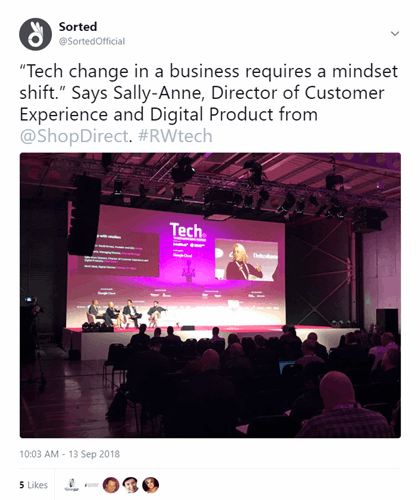 However, improving as you build product and customer experience, does require a shift of mindset. Culture and attitude change was a reoccurring theme and all the panel were in agreement; change won’t happen unless your organisation is willing to let it happen. 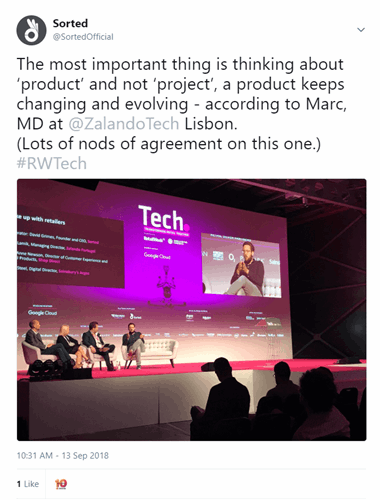 To do this, tech teams and management teams alike must appreciate that things won’t always go right - and that's ok. Marc Lamik echoed this in citing that "The most important thing is thinking about ‘product’ and not 'project', a product keeps changing and evolving,". The point hits home that there is rarely an end point when experimenting with new tech and new products, it's simply an evolution and that isn't always smooth and linear. 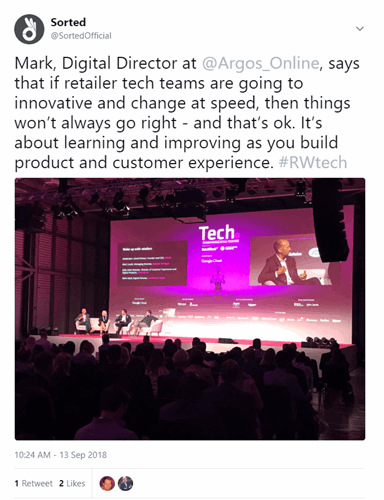 David ended the session by noting how important the customer's entire purchasing journey is for the improvement of their experience with a retailer. 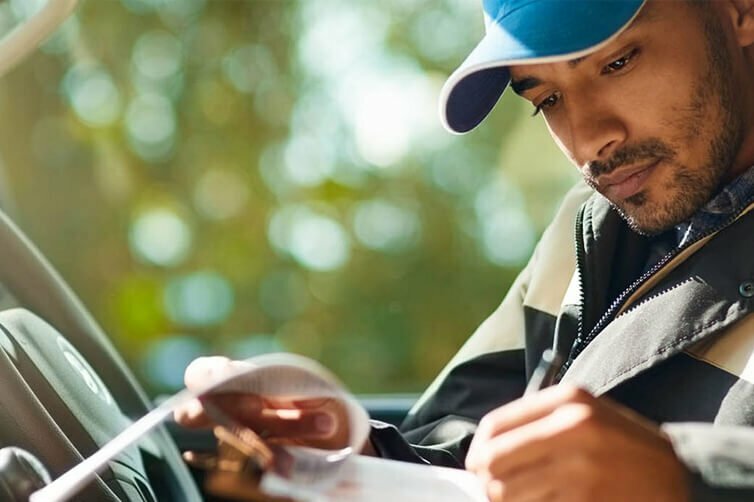 From the picking, to the packing, to the parcel, "retailers need to own every step of the buying process, just as much as they need the right technology."